Bonfire gift card goes to comment #10! I was the lucky recipient of Eat Drink Pretty’s $50 Bonfire Restaurant gift card giveaway and am sharing the love! Thank you so much to Jenna, the writer of Eat Drink Pretty, for the gift card and for informing me about Random.org. Out of everyone who left a comment, Random.org picked comment number 10 to be our winner. 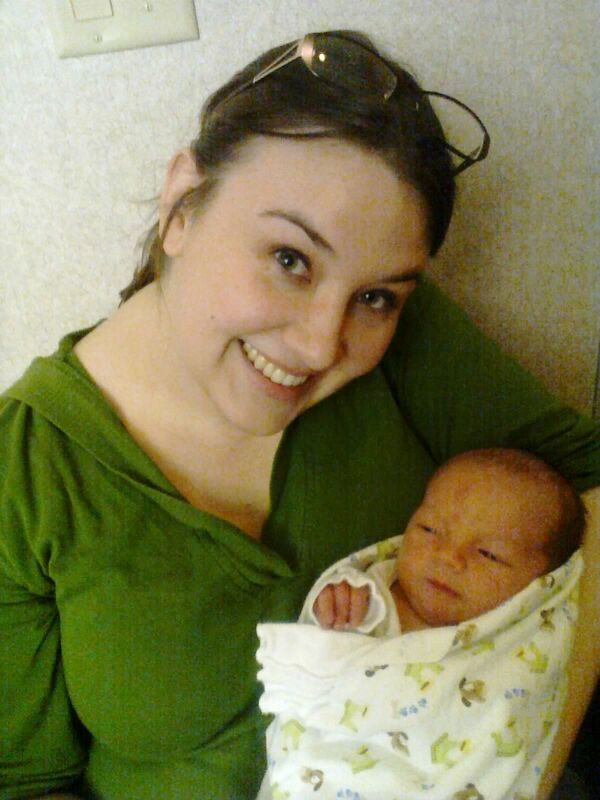 Meadow actually submitted a photo of her and her nephew Griffin (Kari’s baby) for our celebration of love. For everyone who didn’t win, check out our newest giveaway with Erica Loeks. This is a great opportunity to get gorgeous professional photos of you and someone you love. 2 Responses to "Bonfire gift card goes to comment #10!" Meadow, you’re so cute! Enjoy your evening out Joe & Kari! Woot, woot! I’m so excited!!!! Thanks, Jessy!